Suchmos is a rock band formed in Kanagawa Prefecture in January 2013. A sextet of YONCE (vocal), HSU (bass), OK (drums), TAIKING (guitar), KCEE (DJ) and TAIHEI (keyboard), the band was inspired by rock, a bit of jazz and a litttle hip-hop and got the band name form Louis Armstrong's nickname. They brought their name to the mainstream with "STAY TUNE", which was used in a TV commercial of a car model. Their sophisticated musicality as well as their street-oriented presence attracts attention and sends them to covers of fashion and culture magazines; the band towers over the leading figures of the artists from the millennial generation. Last summer saw the band perform main stages of 14 rock festivals, such as Summer Sonic and Rising Sun Rock Festival to name a few, and ignited the total audience of over 300,000 people. The leaders of Japan's youth culture who shows incredible success formed their independent label "F.C.L.S." to further pursue the music they feel is cool, and to make their ever-increasing dreams come true. 2nd studio album THE KIDS, which had been released January 15, 2017, won the Best Album category of The 59th annual Japan Record Award. And on June 20, 2018, they went on to release THE ASHTRAY , a mini-album of 7 songs including “808” (used in the TV commercial of Honda “VEZEL”) and “VOLT-AGE” (NHK’s theme song of FIFA World Cup™ 2018). 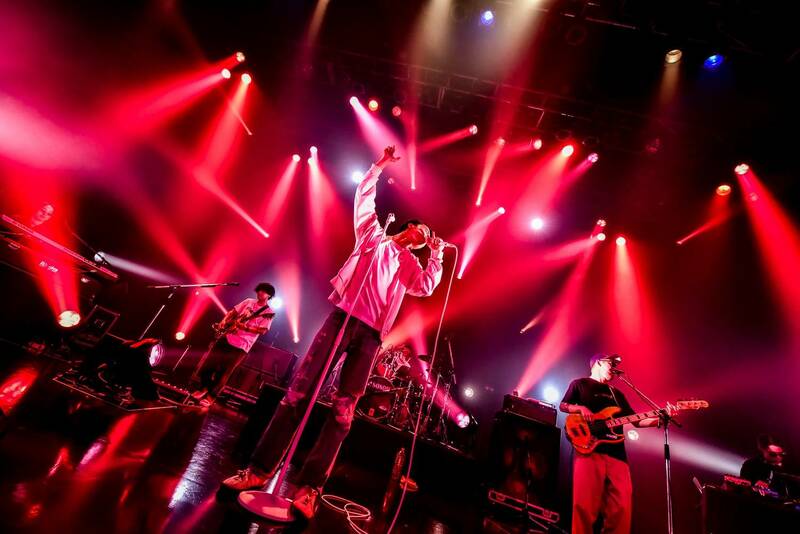 Later that year, the band performed a two-day stint of single-bill shows entitled Suchmos THE LIVE YOKOHAMA at Yokohama Arena, located in their native Kanagawa, and drew an audience of 25,000. They closed the year with a performance at The 69th Kohaku Uta Gassen. This year they will embark on an arena tour from March, performing 8 shows in 7 cities and drawing a total audience of 45,000. 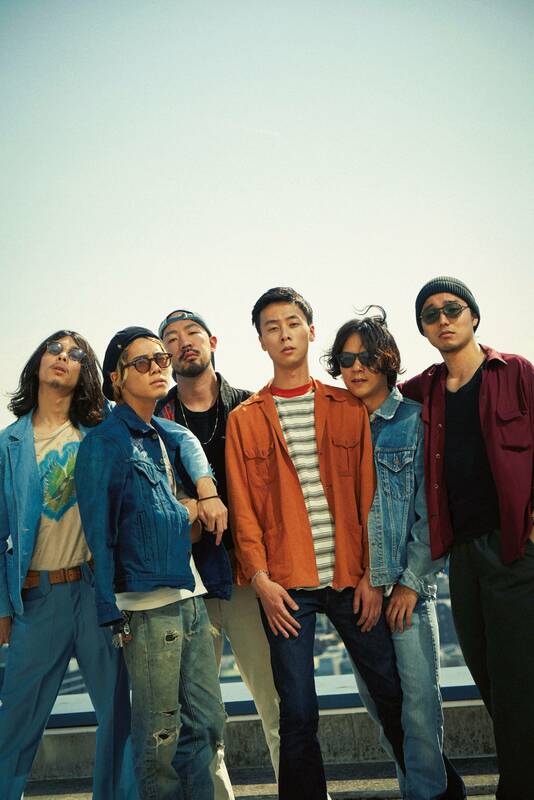 And on Sunday, September 8, they will accomplish one goal they have been officially pursuing since day one; a single-bill show at their native Yokohama Stadium entitled Suchmos THE LIVE YOKOHAMA STADIUM.